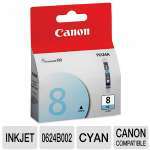 Add brilliant cyan to your prints with the HP 711 CZ130A Cyan Ink Cartridge. 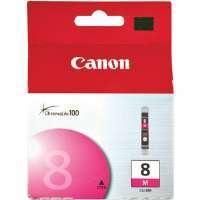 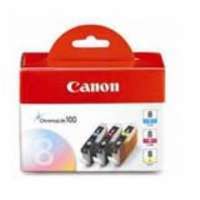 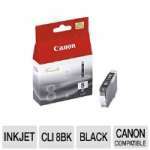 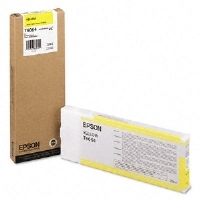 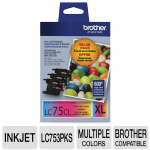 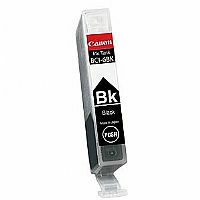 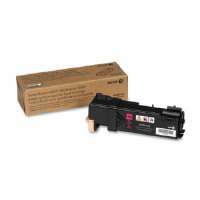 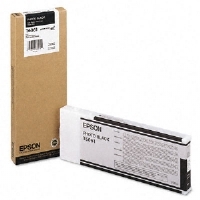 The HP 711 CZ130A Cyan Ink Cartridge is compatible with HP T120 and HP T520 models. 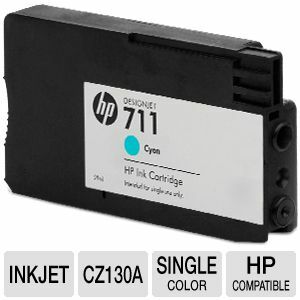 The HP 711 CZ130A Cyan Ink Cartridge is the ideal cartridge replacement for your HP printers as it produces high quality prints every time.